Platform Holly, an oil rig off the California coast, is now slated to be decommissioned by mid-2019. 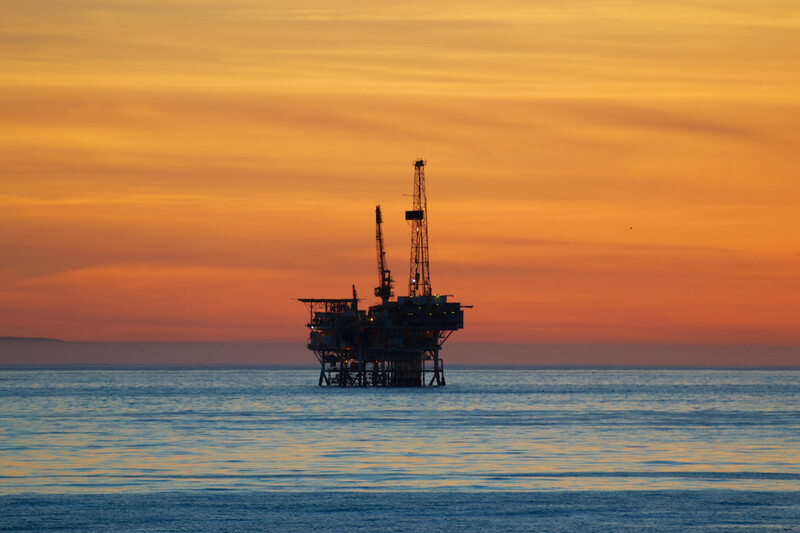 In a Monday night hearing, the California State Lands Commission announced that Platform Holly, one of the state&apos;s most iconic offshore oil rigs off the coast of Goleta in Santa Barbara County, will be fully decommissioned by mid-2019. But environmental advocates worry that the fossil fuel era is far from over in California. The platform and the Ellwood Onshore Processing Facility, the first onshore stop for gas and oil collected on the platform, have been idle for almost three years, since the Plains All American Pipeline carrying its crude ruptured on May 19th, 2015, dumping some 143,000 gallons of oil into the ocean. 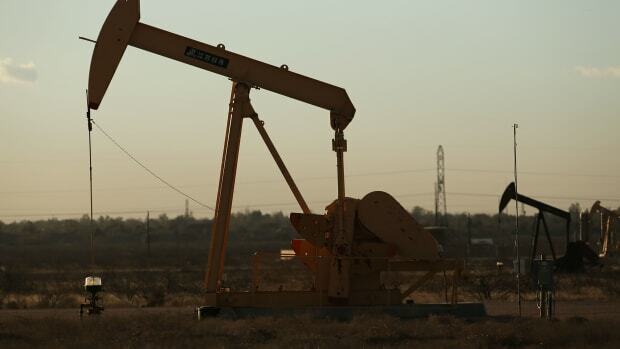 Venoco, the oil company that had been operating the platform and onshore facility, declared bankruptcy in 2017 and surrendered its lease on the Ellwood Oil Field to the State Lands Commission, marking the end of oil and gas production at that location after more than 50 years of operation. Environmentalists and residents celebrated the news of the decommissioning, but were left wondering who would foot the bill following Veneco&apos;s bankruptcy. 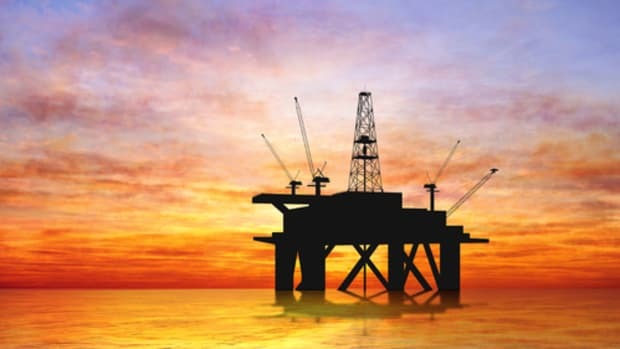 Marce Gutierrez-Graudins, director of Azul, a San Francisco-based ocean conservation advocacy group, told the San Luis Obispo Tribune last year that the unforeseen costs of shuttering platforms for defunct companies is a "clear example" of the oil industry&apos;s burden on taxpayers. "This is a very direct line of how an oil spill is literally costing us, still, years later," he said. The state will recoup some of the costs from Veneco in the form of a $22 million bond, secured by the company as part of its lease. But the bond covers just a fraction of the costs of plugging and abandoning the 30 wells on Platform Holly, plus two wells at piers previously owned by Veneco. The state also has had to carry out a series of repairs to the platform and the drilling rig itself. Without regular operation and maintenance, the structure has fallen into a state of disrepair over the last three years—part of the reason the decommissioning is such a lengthy and expensive process. Governor Jerry Brown&apos;s proposed budget includes another $58 million for the decommissioning. According to the Commission, the bulk of the costs associated with plugging the wells will be covered by ExxonMobil, which, as a prior operator of the platform, also bears some responsibility for the wells. The fate of the platform itself—whether it will be removed or left in place as an artificial reef—has yet to be determined. 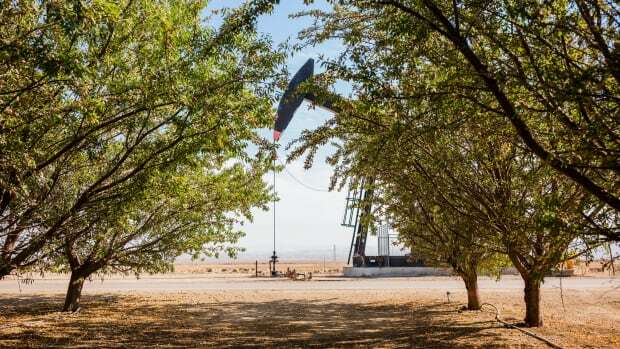 The Commission also reassured the public that the leased land Veneco "quitclaimed" back to the state would not be used for oil production again in the future. "There is no ability for the Commission to release those lands for future oil development," Jennifer Luchessi, an executive officer with the Commission said Monday. "We&apos;re statutorily prohibited from doing that—and we don&apos;t want to." She also reiterated that the Commission opposes the Trump administration&apos;s plans to expand offshore drilling off California&apos;s coast. The Commission first expressed this opposition in a February of 2018 letter, in which it alerted the federal government that the state "will not approve new pipeline or allow use of existing pipelines to transport oil from new leases ashore." At a rally before the hearing—organized by the Center for Biological Diversity, the Sierra Club, Food and Water Watch, and 350 Santa Barbara—activists and residents gathered to celebrate the shuttering of Platform Holly and to call for an end to fossil fuel extraction throughout California. "Behind its green veneer, California is an oil state," the Center for Biological Diversity&apos;s Kristen Monsell said before a crowd holding signs that read "The sun is rising on renewables" and "Let this be the end of an era #FossilFree." 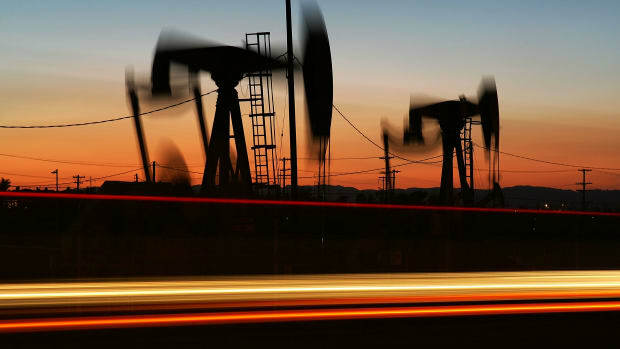 California, which has been hailed as a climate champion since the Trump administration began scaling back federal climate action in 2017, is still the third-most prolific oil-producing state. Environmentalists have become frustrated with Brown, who has long made climate change a signature issue, for focusing on reducing demand for fossil fuels in California while allowing production to continue unabated. In a letter earlier this year, posted on a website named "BrownsLastChance.org," a coalition of groups called on the governor to end new permits for oil and gas drilling and fossil fuel infrastructure ahead of his Global Climate Summit in September. "This is only the beginning," Monsell said. "There are dozens of other platforms, hundreds of miles of pipeline, and thousands of wells that are still littering California&apos;s oceans." Like Platform Holly, much of the offshore oil infrastructure in California is decades old and past its expected lifespan, Monsell notes, a factor that increased the likelihood of spills and other disasters: "It&apos;s high time to get all of this old, decaying fossil fuel infrastructure out of our oceans."